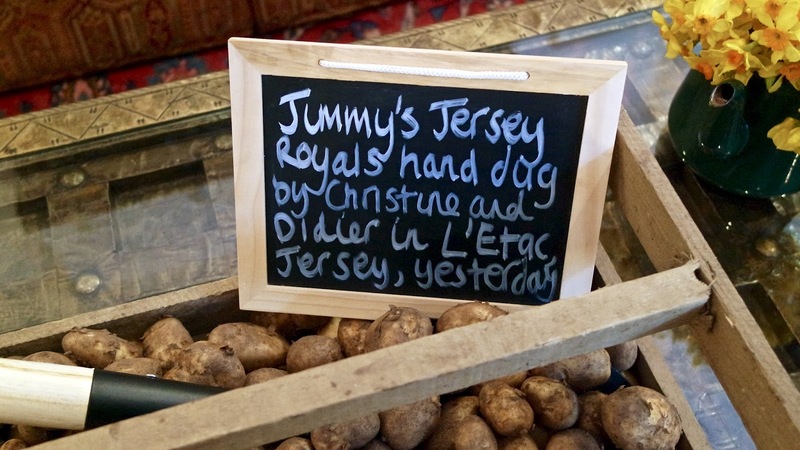 750g of Jersey Royal new potatoes, scrubbed (not peeled) and cut into halves. 2 stems of thyme with one having the leaves finely chopped. 2 stems of rosemary with one having the leaves finely chopped. 1 teaspoon of sea salt flakes. Preheat the oven to 200°c (or 180°c if you have a fan oven). 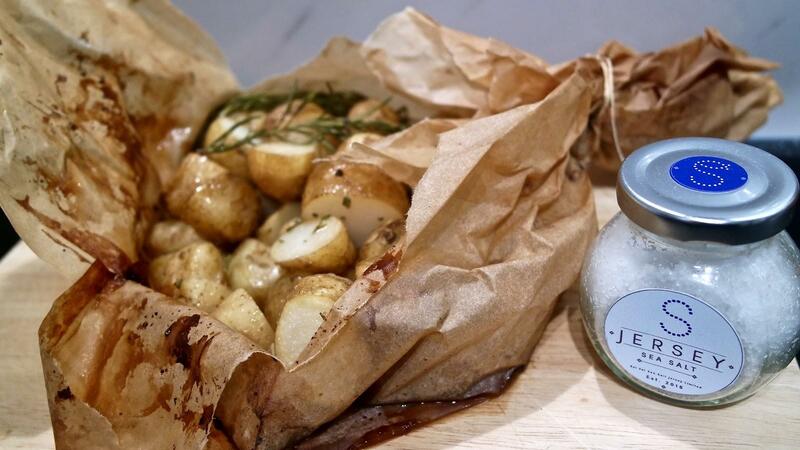 Put the Jersey Royals in the parchment bag, add the herbs, salt and pepper and drizzle in the olive oil and balsamic vinegar. Place the bag on a roasting tray and roast for 30-40 minutes depending on the size you cut the Jersey Royals and how crispy you like them. Carefully pierce the bag to release the steam and then tear open to serve. 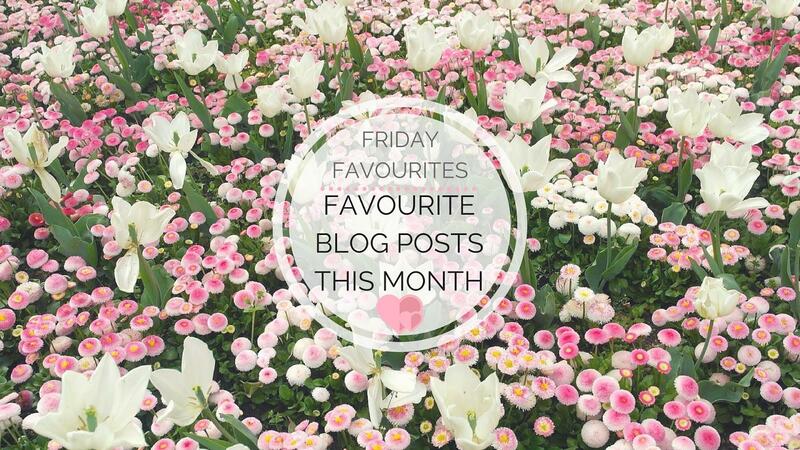 If you fancy reading about my rather lovely evening, carry on down! 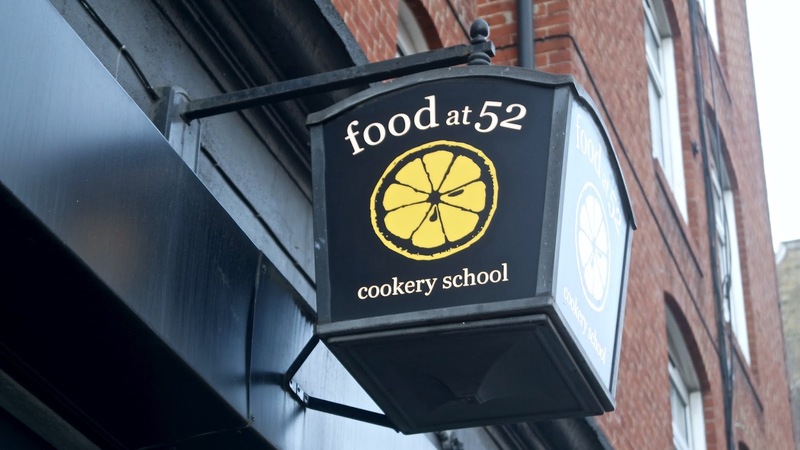 Food At 52 cookery school, from the outside, is the kind of building that you would walk past and wonder quite what goes on inside. 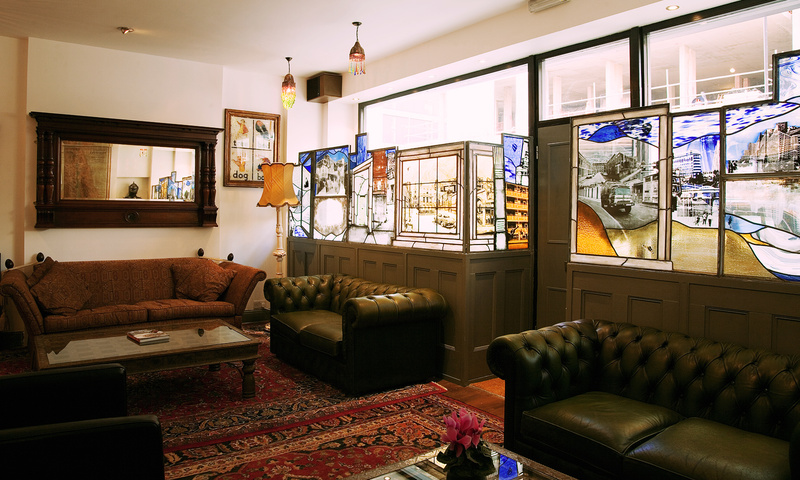 Going through the wooden door with a stained glassed window you enter into a vintage styled lounge. 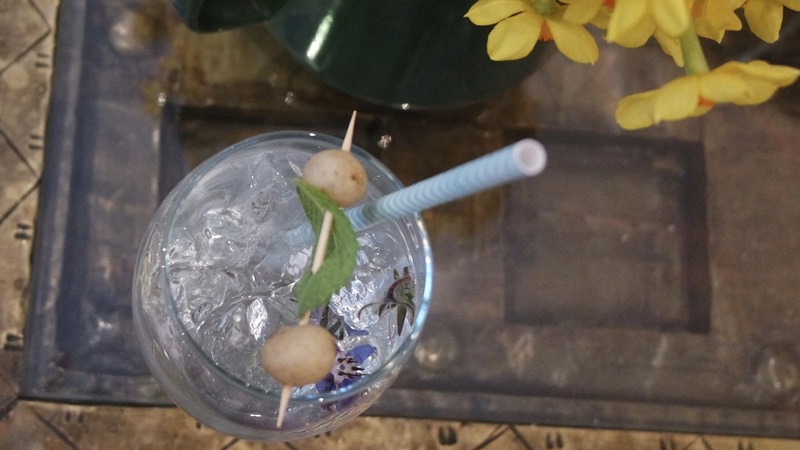 Here we had a gin and tonic decorated with baby Jersey Royals – so cute and a few rather morish roasted ones with pesto and chilli dips and meet our fellow dinners. After we had all arrived Jimmy Doherty showed us a presentation about his time spent meeting farmers on the island. We learned about one who, during a dinner party, had an alarm for frost and got her guests roped into covering up her potato crops with a fleece blanket before going back for dessert and the farmers that plant each seed by hand. These stories showing the true passion these producers had was infectious and we were all left excited to try. 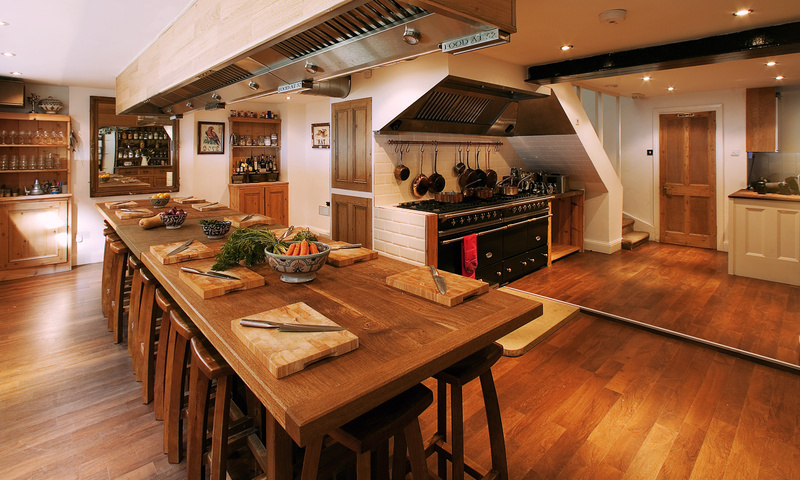 After our introduction to the evening, we headed down to the kitchen area downstairs. For being in the basement it has a really light and airy feel and almost reminded me of the kind of farmhouse kitchen that I’m forever pining after on Pintrest. 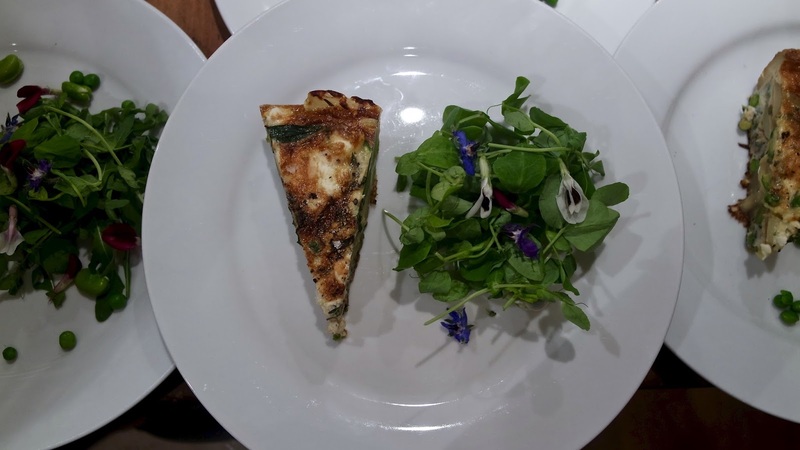 We all took our seats and while Jimmy was telling us a little more about his Jersey adventures along with a few anecdotes about his farm, we were served the first course a spring vegetable frittata which was absolutely heavenly. 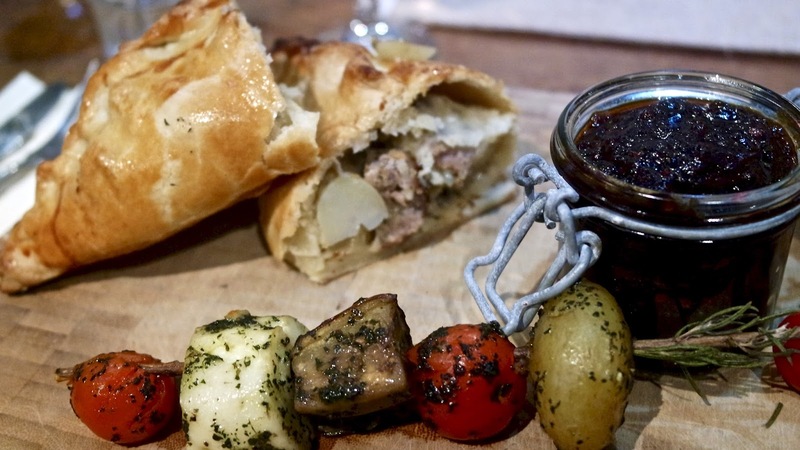 I thought it couldn’t get much better – until quite possibly the best cornish pasty I’ve ever tasted was placed in front of me (Just don’t tell my Devonshire auntie that..). Accompanying the sausage pasty was a rosemary skewer and a mini kiln jar of Jersey Black butter, if like me you haven’t heard of it before think an apple chutney that surprisingly works as well with sweet treats as it does savory. I polished off every scrap as it was just too good to leave any, so to say I was full by this point was an understatement. This meant I was almost lucky I’m not a big cheese fan so I had a chance to let my tummy settle while the rest of the guests tucked into a selection of Jersey cheeses. My fellow diner Laura did inform me that they were delicious and creamy, so I’ll take her word on that! 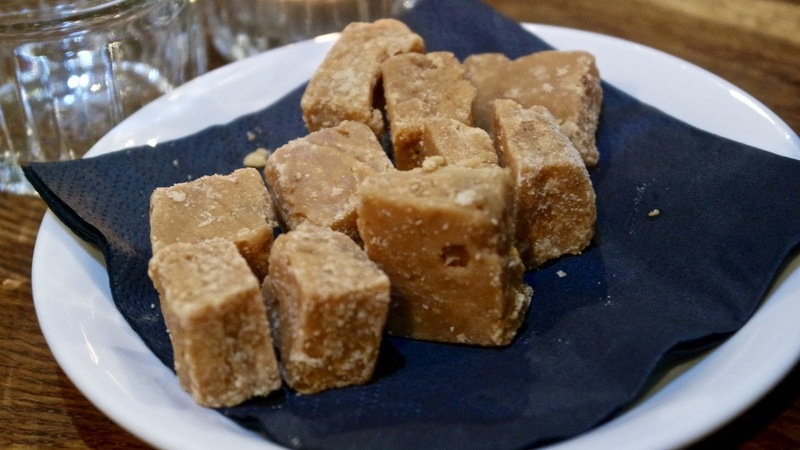 The evening wound down with a cup of coffee and instead of the normal biscuits to accompany, we had some of Sue’s Jersey Fudge. Made with sea salt it was near on irresistible, I’m just waiting until I have some kind of excuse to place an order for more..
A fabulous evening was had by us all and it reminded me all over again just why using local and seasonal produce can not be beaten on taste.